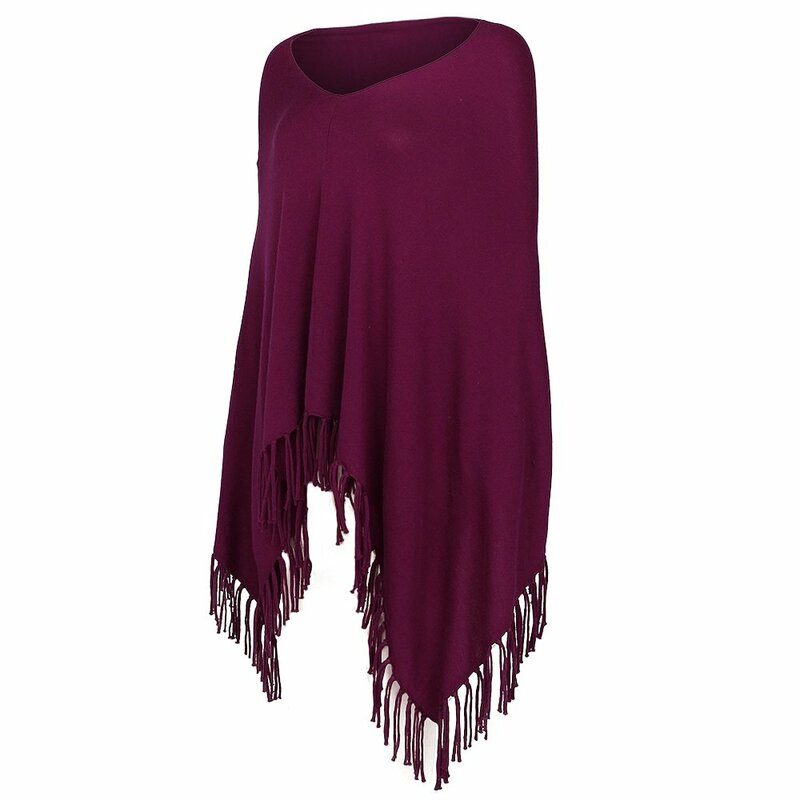 The Krimson Klover Downtown Poncho is a must have layer when you need a bit more warmth but don't want to sacrifice style. It's made from ultra-soft Merino wool, which adds warmth when you need it but won't overheat you when it's not so cold. Simply cut it's an easy addition to any look, while the fringe at the edge keeps things fun.